Plans to buy a property in Hondon Valley, Spain? Choose from many perfect properties for sale in Hondon Valley, Spain. 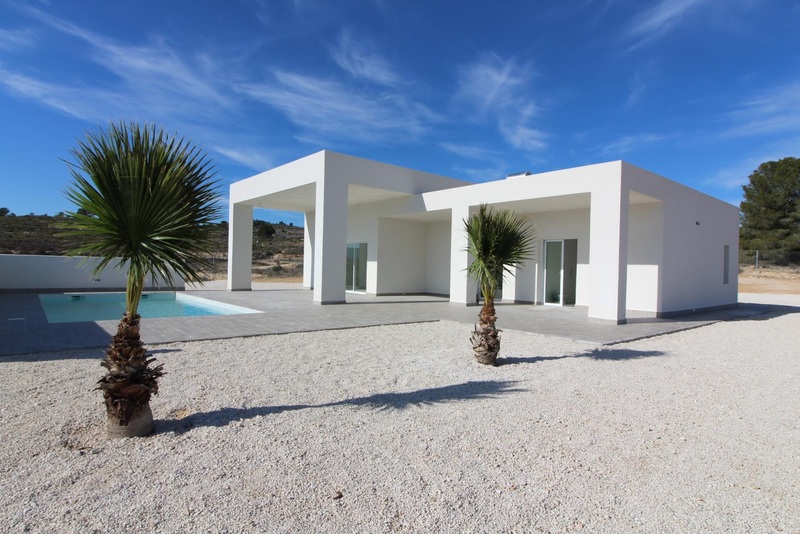 Start your search to enjoy a wide range of beautiful properties in Hondon Valley, in the villages Hondon de las Nieves & Hondon de los Frailes. You will find an excellent choise of villas in Hondon, houses and apartments but also building plots on our website and this is the best way to begin your search to find your new dream property abroad. Feel relaxed with our expertise and service. We are MedVilla Spain your Hondon dream home is our passion! Why buy your Hondon property with MedVilla? Benefit from 15 years experience with a team of agents that speak your language and understand the rules and policies of the country where you want to buy your property. 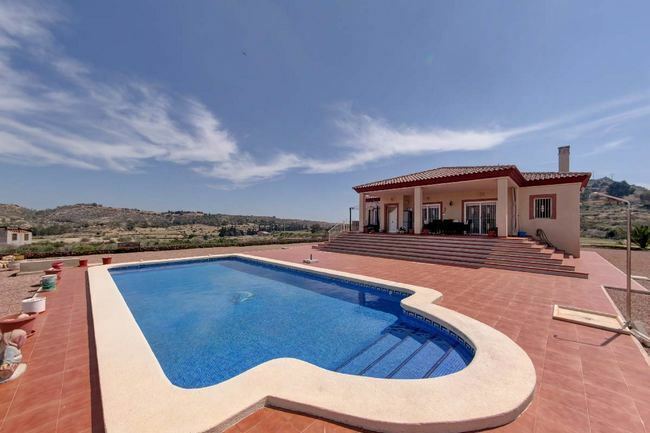 A range of well kept properties located in Hondon valley, Spain or in the immediate area with a hones professional advice guarantee you to take the richt decision. Once you have found your favorite property you can count on us for your purchase, not only during the buying process, but also long after that we will assist you with advice where neessary. Our MedVilla team wishes you much finding your favorite property in Hondon valley, Spain. We will welcome you to our office in Aspe, Spain for advise and to assist you with the viewing of the properties you selected in Hondon valley and surrounding areas.